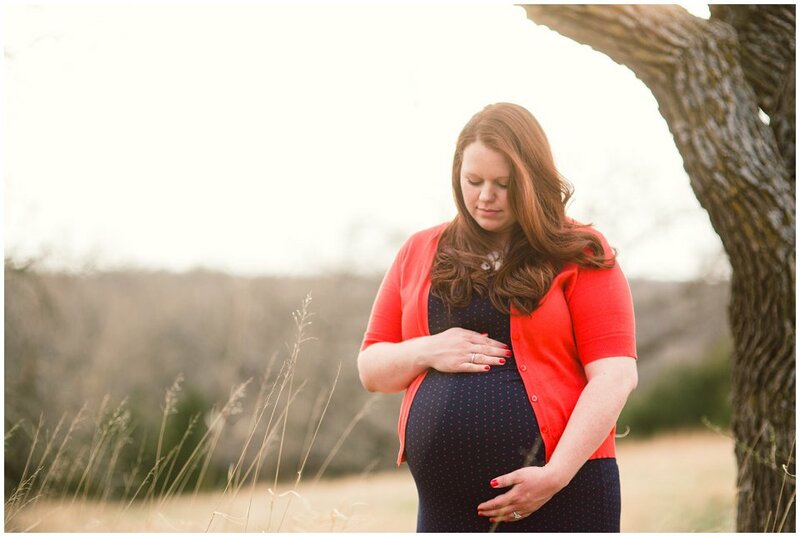 I met up with Stephanie & Pete a week ago to shoot some maternity photos for them. Stephanie is a really great photographer out of Lincoln (Cleo Creative). The two of them were extremely easy to photograph, largely entertained each other and agreed to me dragging them all over the park without complaint. Here’s some of my favorites!